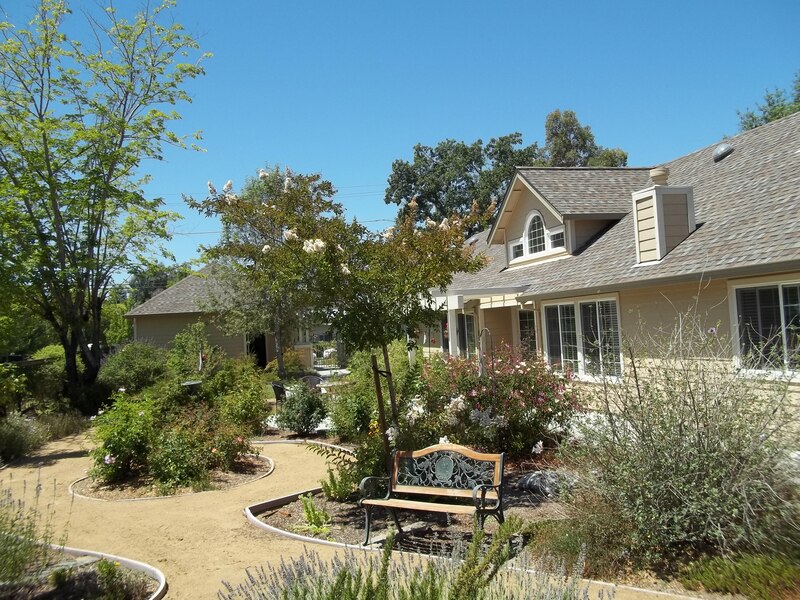 Wild Rose Care Home is a Santa Rosa assisted living facility that provides a home-like atmosphere for seniors who are unable to live alone due to physical limitations, memory loss, dementia or Alzheimer’s disease. As a Santa Rosa assisted living facility we provide incontinence care; dementia care; laundry services; help with daily activities such as bathing and dressing; and assistance with the self-administration of medications. Unlike other Santa Rosa assisted living facilities, Wild Rose Care Home is owned and operated by a registered nurse with over 30 years of medical experience and over a decade of dementia care experience. Furthermore, our Santa Rosa assisted living facility is designed to accommodate residents experiencing dementia or memory loss. We have designed our Santa Rosa assisted living facility as a small 6-bed home to ensure that each resident receives personal care from our professional staff. What is a Santa Rosa assisted living facility? Santa Rosa assisted living facilities (otherwise known as Residential Care Facilities for the Elderly (RCFE’s)) are long-term care facilities located in Santa Rosa, CA, that provide housing, support services and health care as required. Assisted living facilities provide varied levels of assistance with the activities of daily living such as dressing, bathing, transportation, and cooking meals. 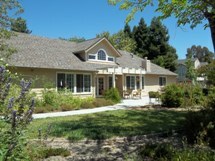 Many Santa Rosa senior care facilities are comprised of senior apartments with limited personal care services. For instance, transportation is provided to doctor appointments but the resident is not accompanied for the actual visit. Furthermore, many large Santa Rosa assisted living facilities have few personal-care staff relative to the number of residents. Consequently, large Santa Rosa assisted living facilities comprised of senior apartments are often suited for more independent residents who require limited care and assistance. Santa Rosa assisted living facilities that have resident rooms rather than apartments are better suited to deliver personal care. The physical layout of these assisted living facilities improve the staff’s ability to supervise residents and respond to their personal care needs. However, while larger Santa Rosa assisted living facilities have large group activities and dining halls that would appear to benefit the socialization of the resident in the facility, these large assemblies frequently have an adverse effect upon residents with memory loss, dementia, and Alzheimer’s disease. In essence, large groups create over-stimulation in dementia residents, possibly exacerbating the symptoms of dementia such as unusual behaviors or hallucinations. Furthermore, larger Santa Rosa assisted living facilities have more livable square footage which may at first be appealing, but in fact increases the likelihood that the dementia resident will not recognize the environment and interpret their surroundings as unfamiliar. That is why Wild Rose Care Home has designed its Santa Rosa assisted living facility as a 6-bed care home with individual resident rooms and attached bathrooms. At Wild Rose Care Home, we know that Santa Rosa assisted living facilities are supposed to feel like a home with staff who deliver personal care; not scheduled care. What do Santa Rosa Assisted Living Facilities Cost? Santa Rosa assisted living facilities are generally more expensive than the state average. According to a 2011 Cost of Care Survey, the California state median annual cost for assisted living facilities is $42,000; and the median monthly rate for California assisted living facilities is $3,500. The same survey found that the median annual rate for Santa Rosa assisted living facilities is $49,500; and the median monthly rate for Santa Rosa assisted living facilities is $4,125. Consequently, Santa Rosa assisted living facilities are generally more expensive than comparable assisted living facilities located elsewhere in California.